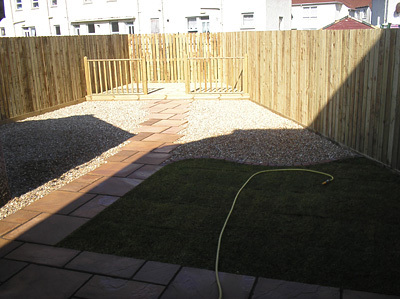 Wooden decking acts as an extension of to your living space and is great for tables chairs and barbecues. 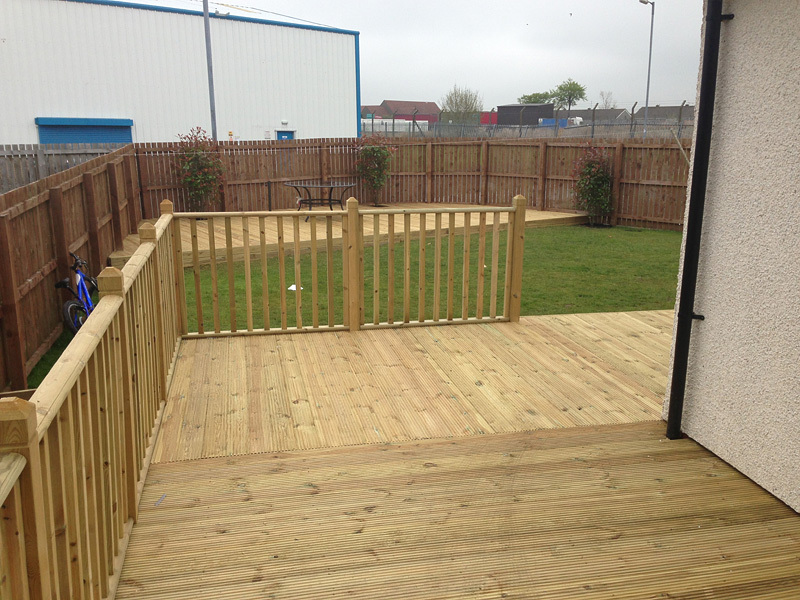 We specialise in the design and construction of all types of wooden decking - hardwood, softwood, treated, smooth and ribbed. We offer impartial advice on the choice of wood and our expertise will ensure that your deck is installed to the highest standards.